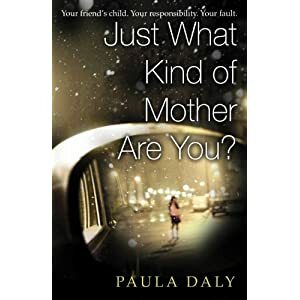 Paula Daly- Just What Kind of Mother Are You? 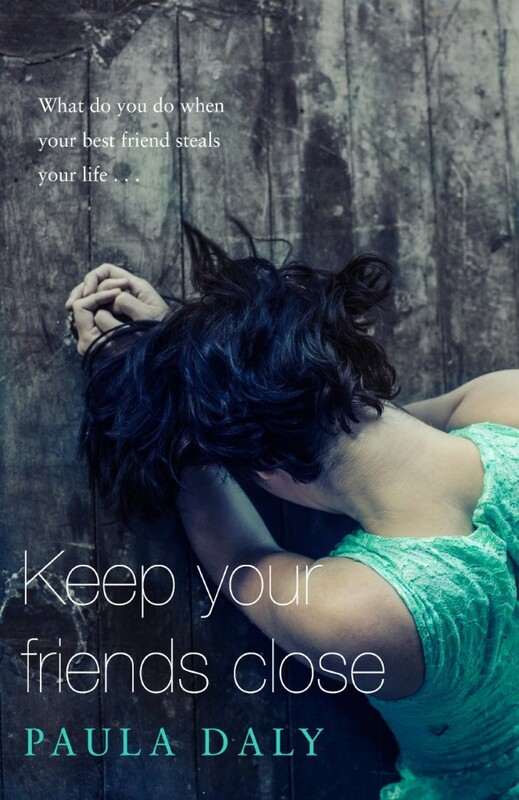 Inspired by the story of an American mother, who succumbing to the pressures of motherhood was responsible for the death of her child, Paula Daly has constructed a thought provoking and emotive debut that skilfully addresses the issues faced by women in juggling the demands of life, work and family. 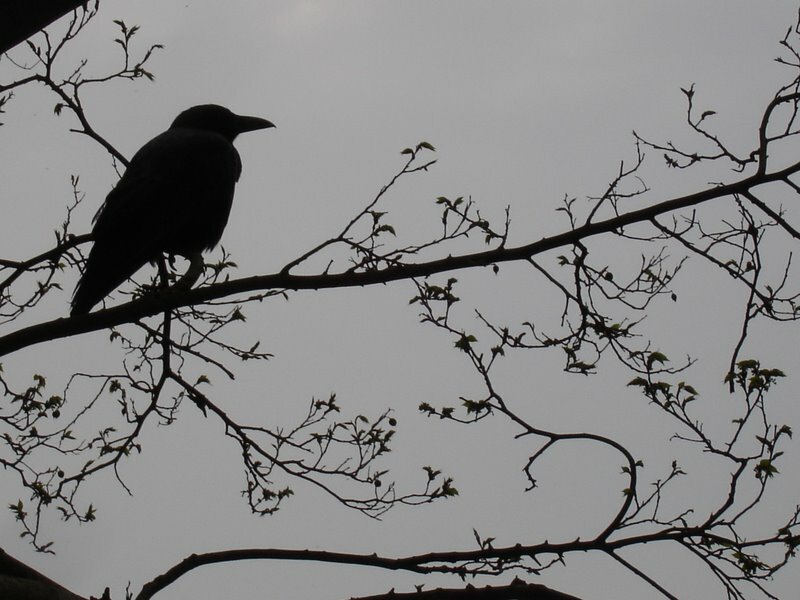 I found myself instantly engaged with the portrayal of Lisa, a married, working mother of three who appears to have been partly responsible for the sudden disappearance of a friend’s child, and the subsequent feelings of guilt and sense of betrayal that start to surround her. Lisa begins to doubt her own competence as a mother when she sets herself against her seemingly perfect friend Kate (whose daughter Lucinda has gone missing), and embarks on a course of action that not only exposes the weaknesses in her own marriage, but uncovers some very uncomfortable truths in this close knit community.